We are Supporting your customers! Customer Care: It's all about customer engagement with your brand. Your brand is unique. You have high standards and your customers are special. Their emotional and financial investments in your brand advance your corporate objectives. They require Customer Care. Our goal is to faithfully replicate your standards, support your organization with experience across industries and provide our insights. Our unique approach is centered on configuring the right team of dedicated Brand Specialists who are passionate about your brand. 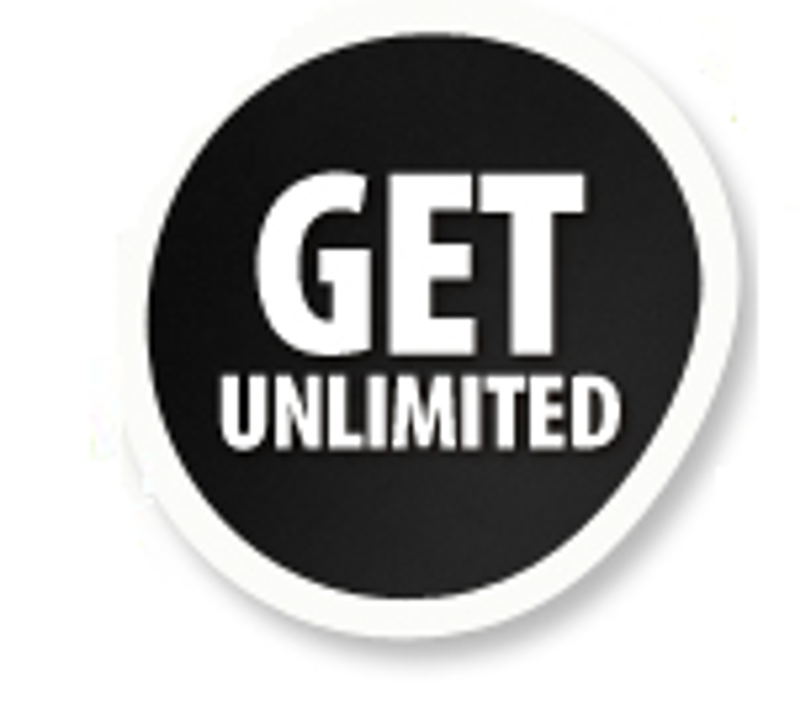 Email us at support@unlimitedtechnicalsupport.com Copyright © 2005-2018 Unlimited Technical Support, Inc.